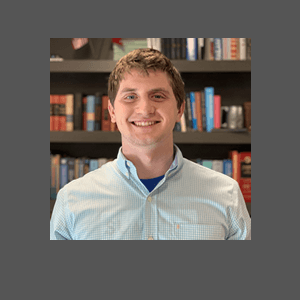 Bill has a BS in Mechanical Engineering from the U. S. Naval Academy and MS in Mechanical Engineering from the University of South Alabama. 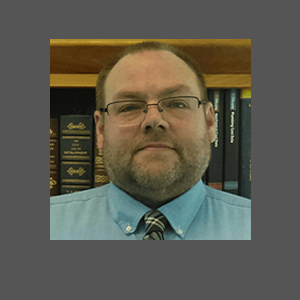 He has over 17 years of professional experience including accounting, logistics and procurement while in the United States Marine Corps and mechanical engineering and project management experience at a shipyard, poultry processing plant and engineering firms. His experience includes new plant construction as well as retrofits, repair projects and process additions. He has successfully completed projects involving process equipment, large diesel engines, piping and pipe stress analysis, pressure relief devices, tanks and pressure vessels, pumps, chillers, HVAC, plastic extrusion, fire protection and cooling towers as well as scheduling, estimating and project management. Licensed professional engineer in Georgia, Florida, North Carolina, South Carolina, Mississippi, Alabama, Louisiana, Texas, Arkansas, Indiana, Maryland, Pennsylvania, Ohio, Utah and South Dakota. Rick has a BS in Electrical Engineering from Wichita State University. He has over 15 years of engineering and project management experience. 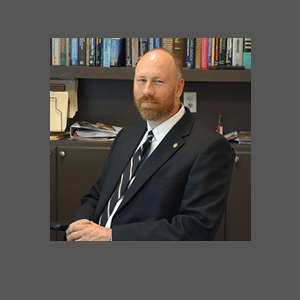 His experience includes industrial electrical and instrumentation design within the power, chemical, pharmaceutical, pulp and paper, and refining industries. Rick has successfully completed multiple arc flash analysis and selective device coordination studies. He is experienced in all phases of project execution including project development, project management, detailed engineering, scheduling and procurement, construction support, and start-up. Professional Engineer in the states of Georgia, Mississippi, Louisiana, Utah, Indiana, Texas, and USVI. 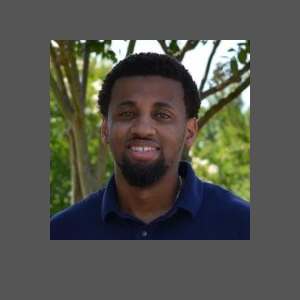 Anthony graduated from Georgia Southern University with a BS in Mechanical Engineering Technology. He has over 4 years of professional experience in maintenance, 3-dimensional design and engineering in the rail, consulting and industrial fabrication industries. On a typical project, he will fill the role of mechanical engineer, lead engineer or design support role. Russ has a BS in Electrical Engineering Technology from Georgia Southern University. He has over twenty seven years of electrical engineering and construction experience involving the design of electrical and instrumentation systems in industrial plants as well as commercial facilities. His experience includes communication systems, lighting and power systems, 480V and 5000V motor control, DC and variable frequency AC drives, installation, startup and troubleshooting, cost estimating and project management, field construction coordination, DCS system hardware and field wiring installation and documentation of existing plant electrical, instrumentation and process systems. Zach graduated from Georgia Tech with a BS and a MS in Civil/Structural Engineering. 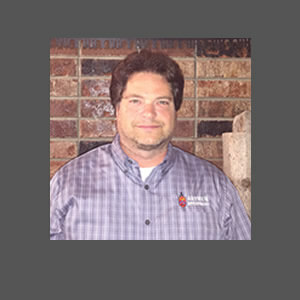 He has experience in researching pavement distress detection and evaluation techniques and has experience as a structural field engineer in the nuclear power industry. He will provide Civil/Structural engineering support on a typical project. 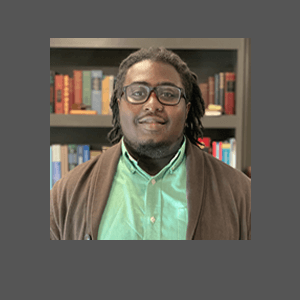 Keith has an Associates of Science in Drafting and design from ITT Technical Institute. 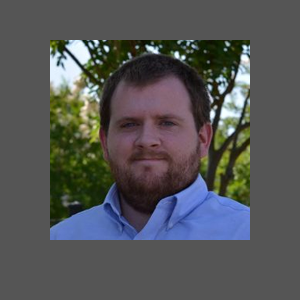 He has over 10 years of design experience developing the design and drafting of complex piping drawings given basic information such as P&ID’s, GA’s, piping specifications and equipment drawings. He has hands on design of polymer make-down, feed, dose control equipment, gas turbine exhaust air quality control equipment, air ducts, piping and developing of hydraulically driven high volume water pumps. Kristin graduated from Georgia Southern University with a B.S. in Mechanical Engineering. 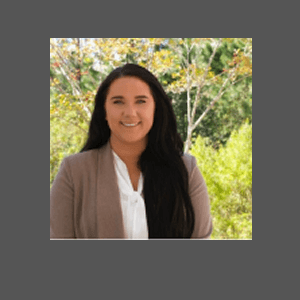 She has experience in commercial mechanical, electrical, and plumbing design that involves heavy code compliance and working closely with architects. 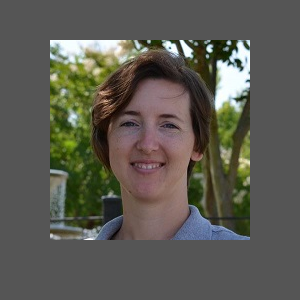 Kristin’s industrial experience includes designing exhaust systems, chilled water systems, pump design, tank design, piping specifications, project estimating, and equipment selections. Glen graduated with a B.S. in Mechanical Engineering from Georgia Southern University. He has experience in HVAC cost estimating and project management, HVAC equipment specifications, GMP’s for food manufacturing facility, facility equipment maintenance and programming electrical controls in an industrial environment. We are proud to have him as part of our team. Shaun graduated from Michigan Technological University with a B.S. in Chemical Engineering. On a typical project, he will provide chemical process engineering, design, and 3D modeling support. He has experience with P&ID’s, chemical processes, equipment and piping specifications and 3D design. 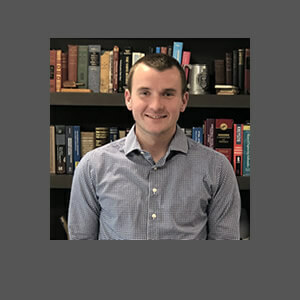 Jack graduated from Cornell University with a BS in Biological and Environmental Engineering and from Rensselaer Polytechnic Institute with a MS and PhD in Biomedical Engineering. He has experience with P&ID development, chemical reactions and compatibility, pharmaceuticals, stem cell research, code analysis and process development. He is our lead process engineer and specializes in unique projects and problems. David has a BS in Electrical Engineering from The University of Florida. 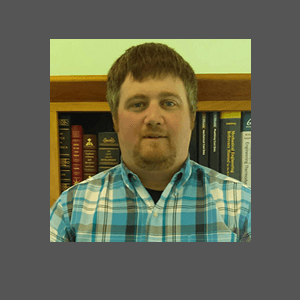 He has over 17 years of electrical engineering and project engineering experience within the power, chemical, pulp and paper, and refining industries. His experience includes all phases of electrical and instrumentation projects including construction cost estimating, detailed design, bid analysis, implementation, construction supervision, and startup support. 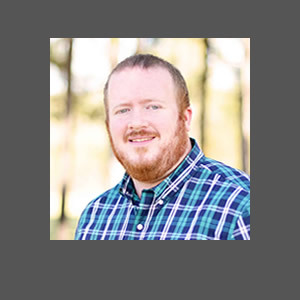 David has successfully completed multiple arc flash analysis and selective device coordination studies including data collection and equipment labeling. Presley graduated from East Georgia State College with an Associate’s Degree in General Studies. She has over 4 years of experience in Geographical Information Systems as well as Transportation Engineering. Bridget graduated from Georgia Southern University with a B.S. in Electrical Engineering. She has experience with electrical design, lighting and power systems, protective relaying and modeling of existing plant electrical systems. Ethan graduated from Georgia Southern University with a BS in Mechanical Engineering. On a typical project he will provide support in the role of industrial systems and design support. 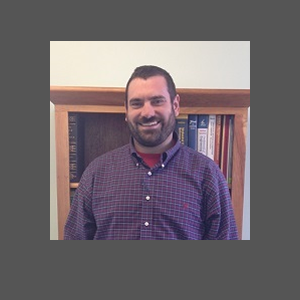 He also has experience in HVAC systems, procurement needs, and FEA. and utilities in the field. On the design team he will help with P&ID’s and 3D designs. Justin graduated from North Carolina State University with a B.S. in Chemical Engineering. 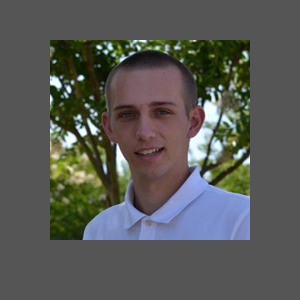 Justin’s experience includes a senior design project modeling a PET production process including Aspen Plus. On a typical project, he will provide chemical process engineering, design, and 3D modeling support. Pamela graduated from Campbell University with a BS of Social Sciences. She handles all administrative, accounting and office management functions so the engineering staff can focus on what they do best. Malique graduated from Georgia Southern University with a B.S. in Civil Engineering. He has experience in researching Reclaimed Asphalt Mix Designs and evaluation techniques. He has experience with Structural Analysis, Design, and 3D modeling. He will provide Civil/Structural engineering support on a typical project. 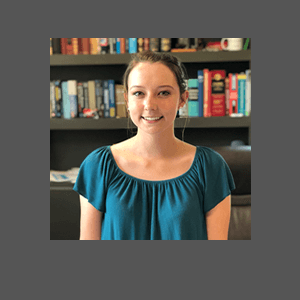 Katelyn recently graduated from Screven County High School with Honors and has joined our team in hopes of gaining experience in a technical field of study. She plans on attending college in the summer of 2019. Carrie has the experience of Management in several different fields of work and a BS from Georgia Southern University. She handles all document control, website and IT concerns, and facilitates with project management so the engineering staff can focus on their tasks at hand.